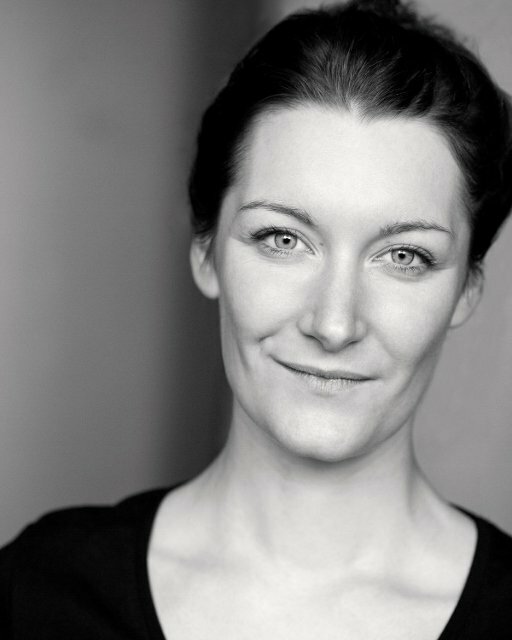 SARAH is a performer, writer and director and Artistic Director of Flight of the Escales. She trained at The Royal Central School of Speech and Drama, Jacques Lecoq, The National Youth Theatre UK and has since trained further with Philippe Gaulier, Gecko, The Wooster Group, Fabulous Beast, Yuko Kaseki, The Clod Ensemble, Complicité and Fran Barbe. With her background in physical and visual theatre she develops, devises and performs with companies, artists and non-artists and has toured around the globe. I moved to London to train at the Royal Central School of Speech and Drama and stayed in the city for 9 years. I then moved to Berlin and now find myself in Barcelona. I travel a lot for work, popping back to the UK for projects as a performer and also because Flight is based, and produced most of it\’s work the UK.